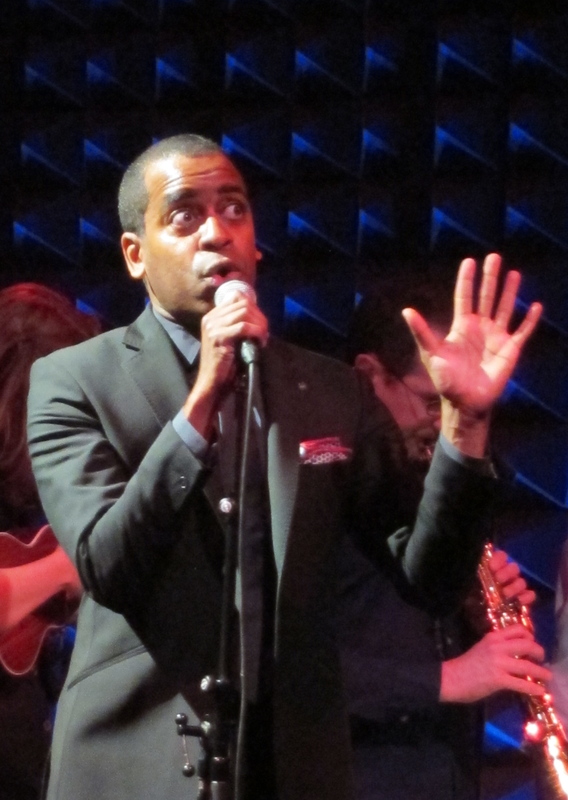 Daniel Breaker and special guests played Joe’s Pub | Will You Miss Me When I'm Gone? 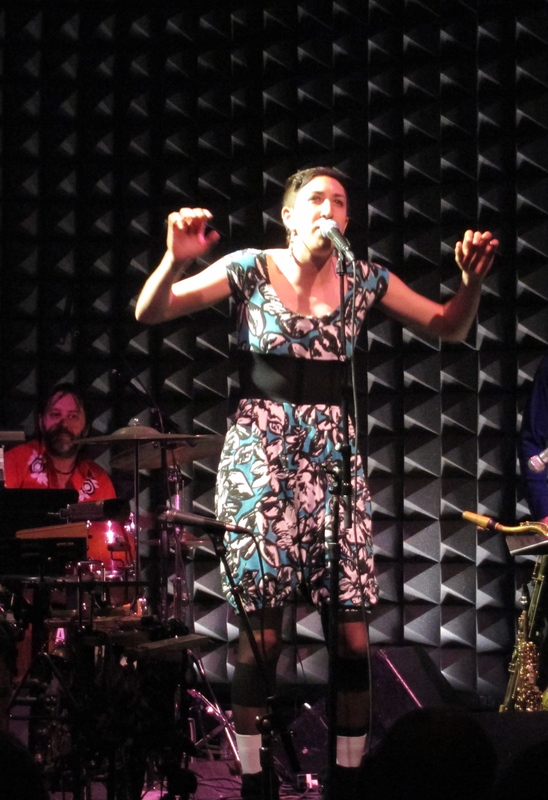 This entry was posted in Blues, Concerts, Jazz, Music, Pop and Rock, Review, Theater and tagged Broadway, Christian Cassan, Daniel Breaker, Godspell, Jo Lampert, Joe's Pub, Jon Spurney, Kelvin Dinkins Jr., Morgan James, Nirvana, Passing Strange, The Total Bent, William Jackson Harper. Bookmark the permalink.